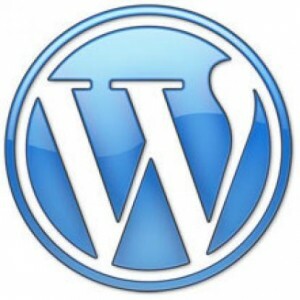 This is the second post in a series on translating WordPress. Over the next week I’ll feature a new post every day on translating different aspects of WordPress. If you have any requests please me know in the comments below.